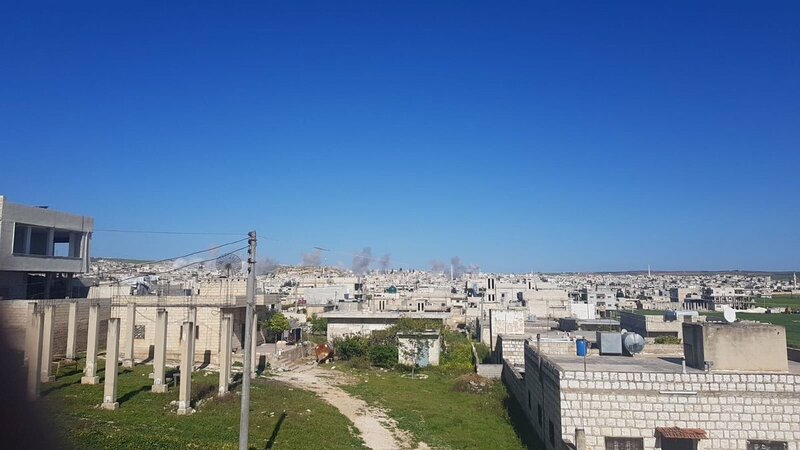 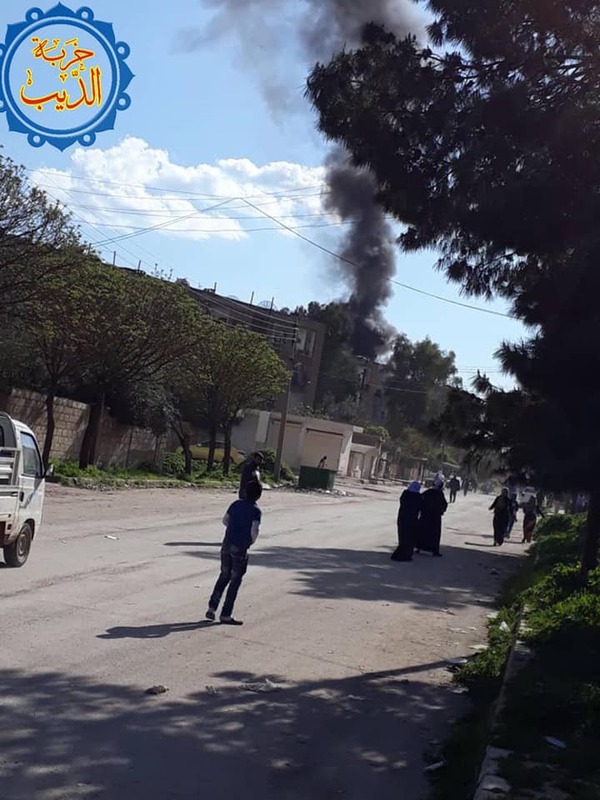 Two rockets landed on the outskirts of the town of Nayrab east of Idlib, the source is pro-Assad checkpoints in the town of Ijaz. 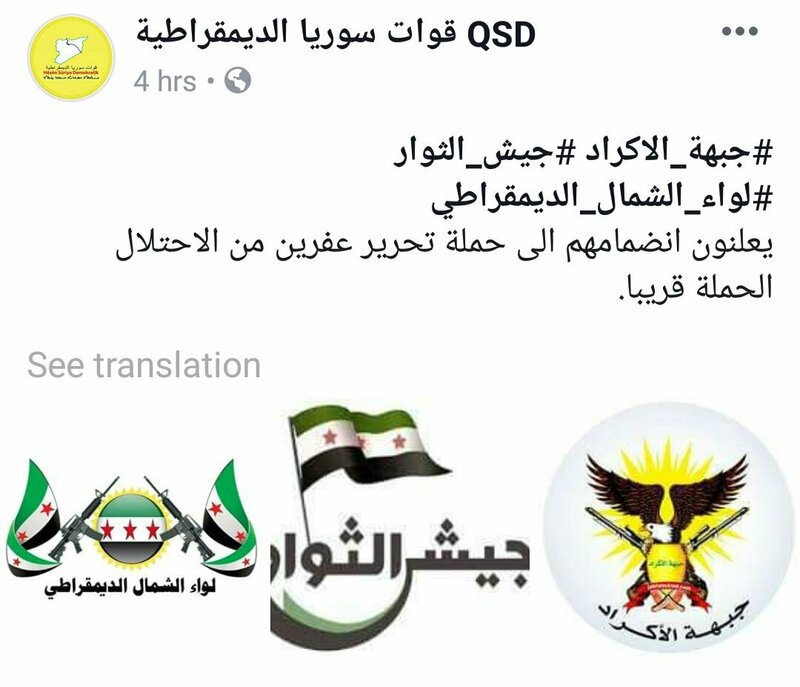 Mustafa Bali: US military hasn't yet informed or coordinated any withdrawal of its troops with the SDF from north Syria contrary to reports on MSM. 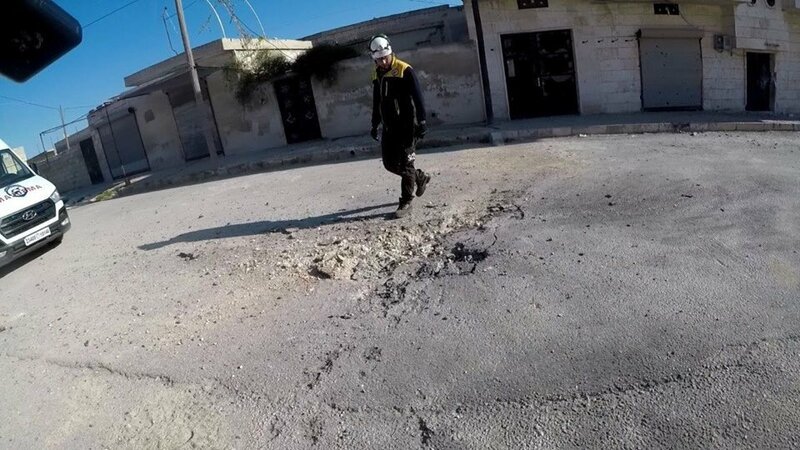 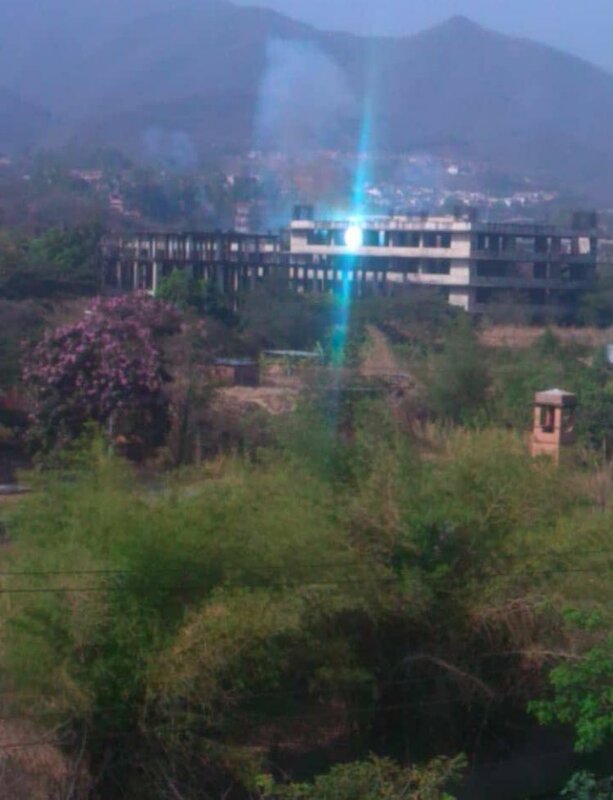 The situation on the ground remains the same, no pullout of US forces. 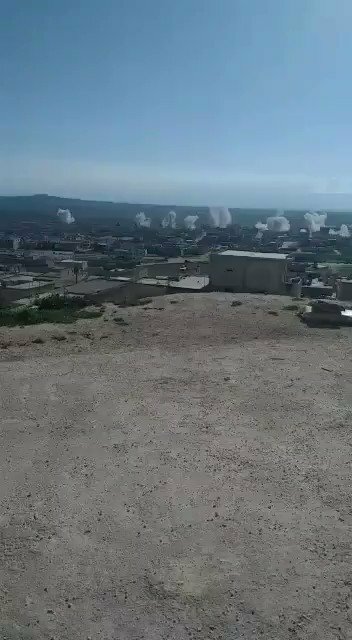 East Syria: despite lack of visual evidence and claims, it seems ISIS insurgency is more widespread than initially believed in Eastern (remote) areas, esp. 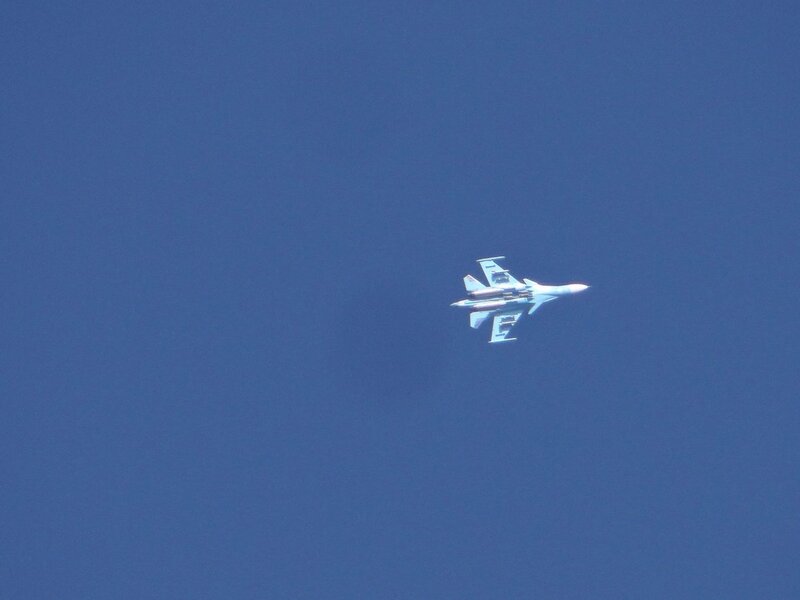 in South-West Deir ez-Zur desert. 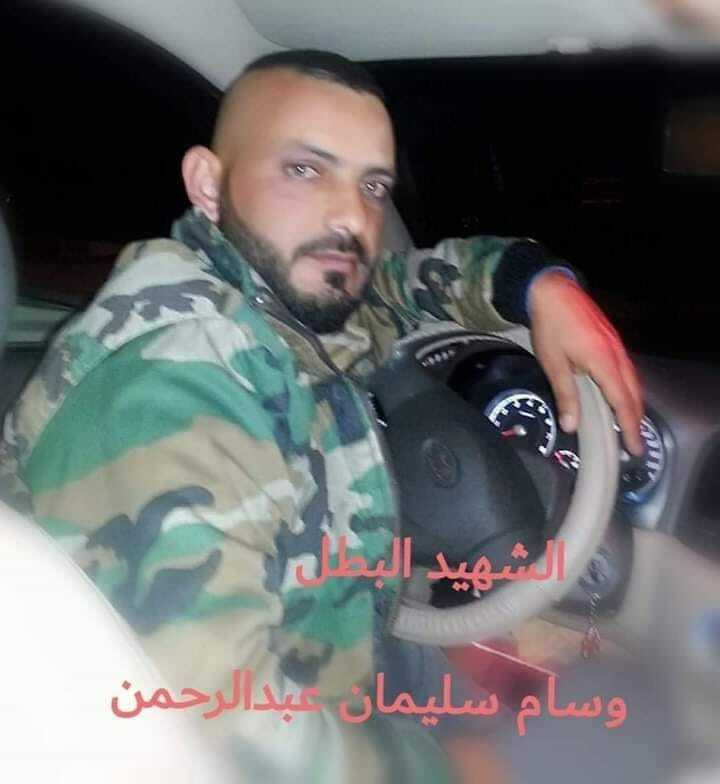 Below photo of one soldier killed today. 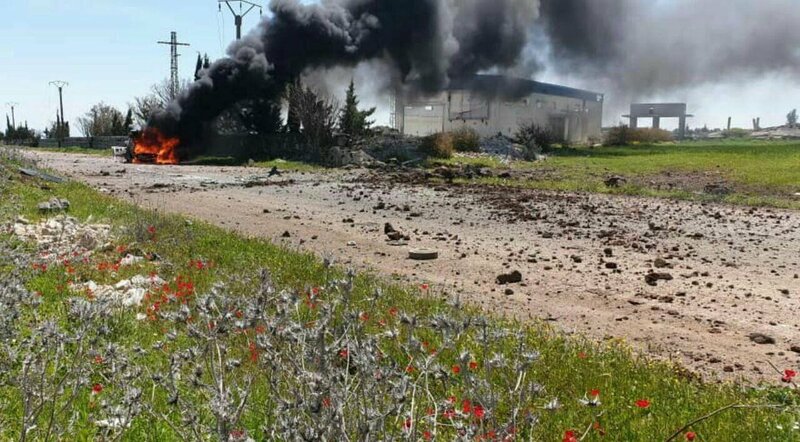 Clashes between the FSA "national army" and the pro-Assad forces on the front of the town of Tadef in the countryside of eastern Aleppo. 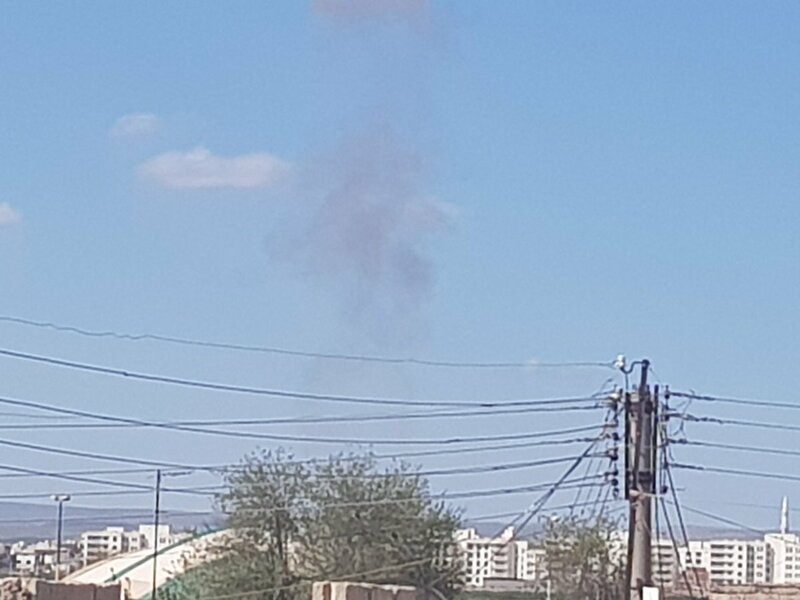 Clashes reported in Abu Hayj (Al Khalidiyah), and Al-Kureidiyah with medium weapons and mortar shells. 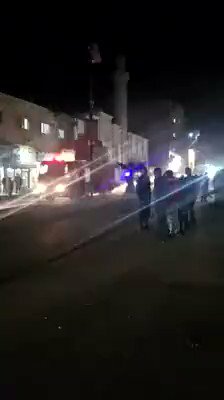 Iraqi 8th Division receives 200 ISIS prisoners from Syrian Democratic Forces. 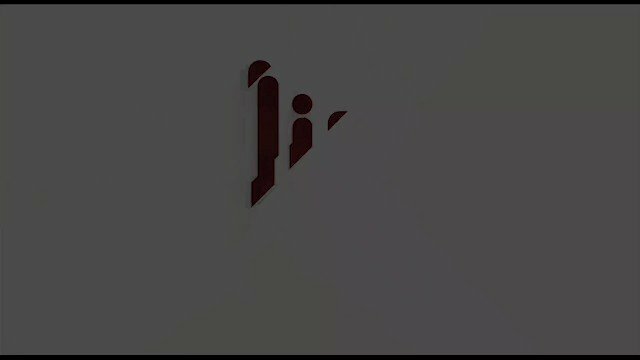 Prisoners to be taken to Baghdad for investigation and trial. 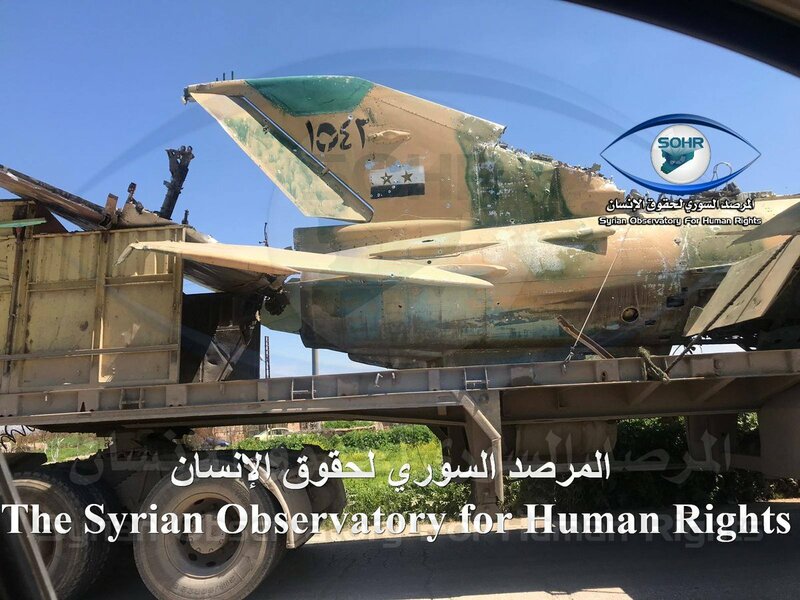 SOHR: Trucks are transporting remains of the aircraft debris of the SAA, which have been there for years from Al-Hasakah to Qamishli. 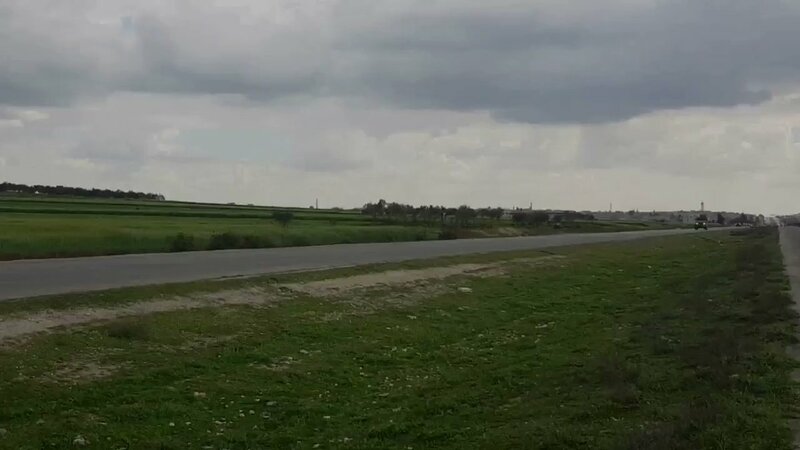 An unidentified body with bullet wounds was found near the town of Al-Shuhail in the eastern countryside of Deir Al-Azur. 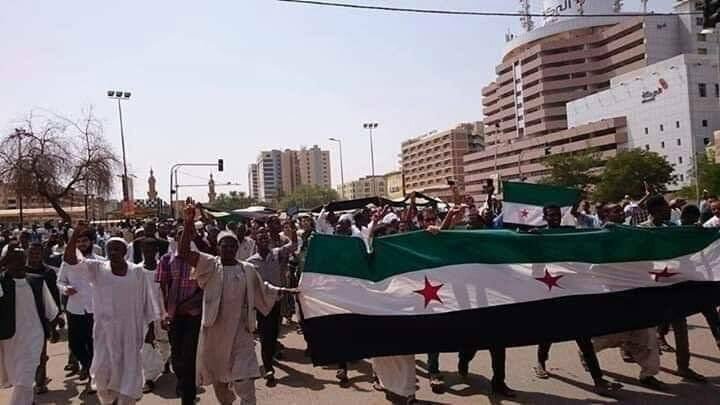 Demonstrators in Sudan raise the flag of the Syrian revolution and chant "Bashir fell and Bashar will fall." 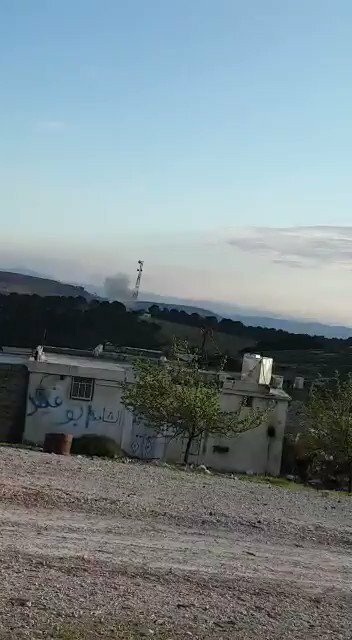 Pro-Assad forces artillery bombed Turkish-backed forces on the Jibrin-Maaranaz frontline last night after several shells fell on the farmland area near Tell Rifaat. 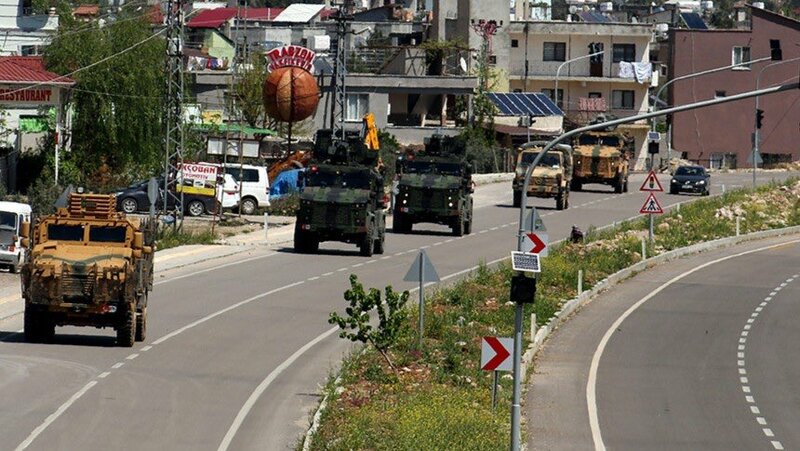 The twenty-first Turkish military patrol, which was conducted from the observation point in Morek, north of Hama, to Tal al-Ais in southern Aleppo countryside. 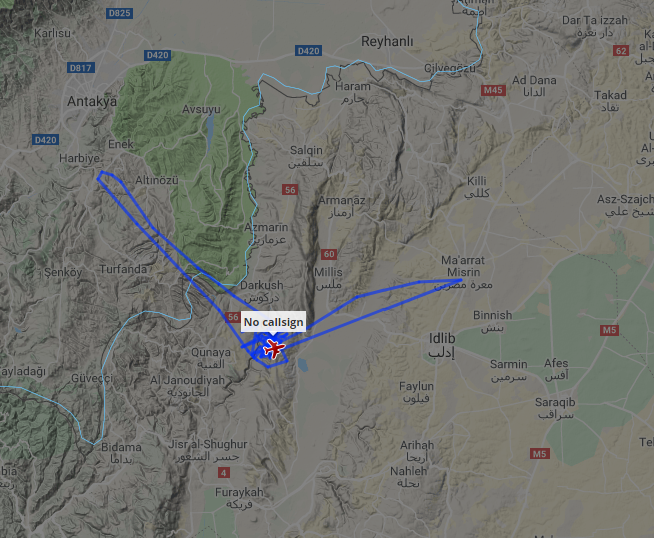 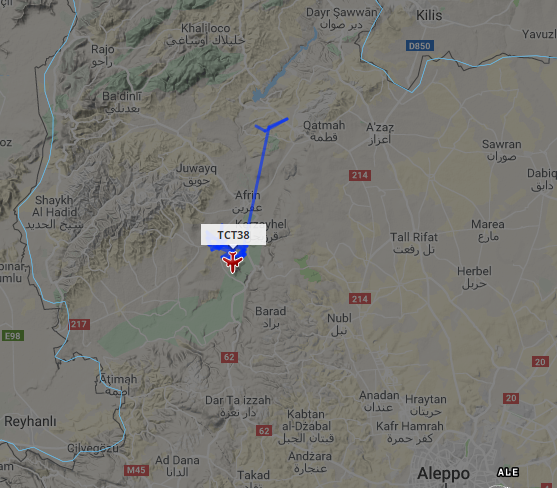 Turkish Military UAV or slow-flying ISR platform TCT38 working pattern over Afrin area of NW Syria at FL220, speed 45kts.